New monograph pays homage to Dutch artist Jan Henderikse. 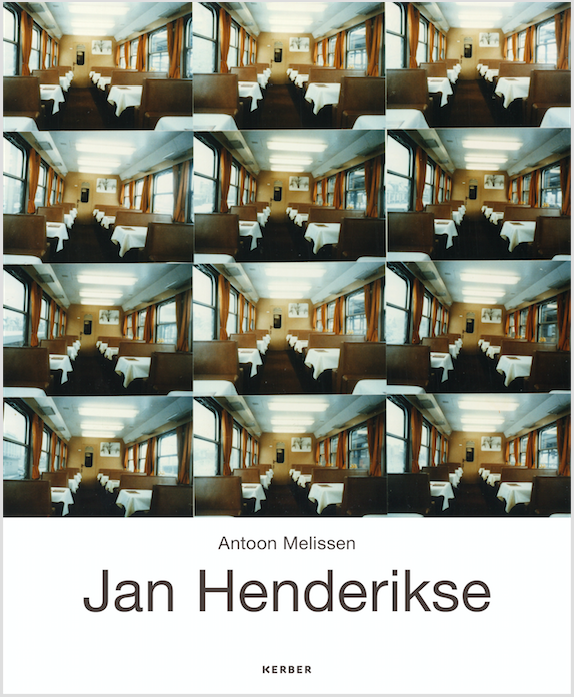 Kerber Verlag is working on a new book about Jan Henderikse. This major monograph pays homage to Dutch artist Jan Henderikse (Delft, 1937), one of the key players in European art after 1960. Henderikse’s oeuvre seems composed of arbitrary choices for assemblages or readymades, photography, film, artist’s books or installation art. This publication sheds light on his multi-form oeuvre––and on the difficulty of pinning him down. Henderikse has always been an artist 'in between', flirting with the purity of ZERO, with the impish outlook on life of Nul, with the object-related imagery of the Nouveau Réalistes, with Pop Art and with Fluxus. ​New material from Jan and Idi Henderikse's personal archive make this monograph an essential read! Antoon Melissen is curator and writer, with a special interest in post-war Dutch art within an international context. Publications include monographs on the Dutch Nul artists Armando (2015) and Jan Schoonhoven (2016). Forthcoming is a monograph on German artist Herbert Zangs (2018). Melissen wrote catalog texts on the international ZERO movement for the Stedelijk Museum Schiedam, the Stedelijk Museum Amsterdam, the Peggy Guggenheim Collection in Venice, and the David Zwirner Gallery in New York, among others.